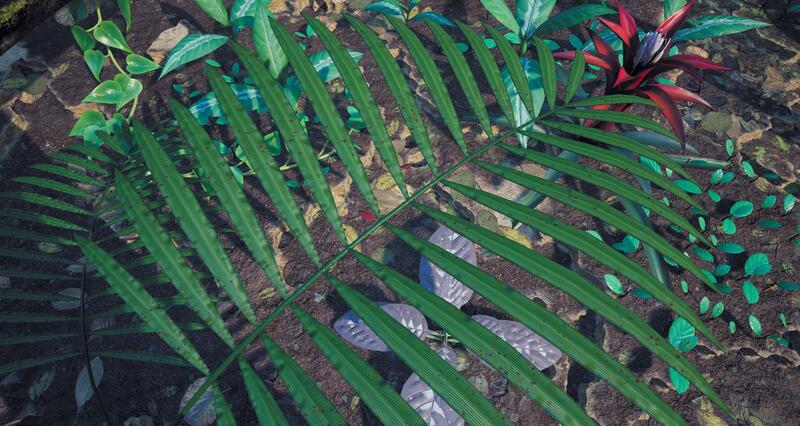 Rainforests are hugely diverse. 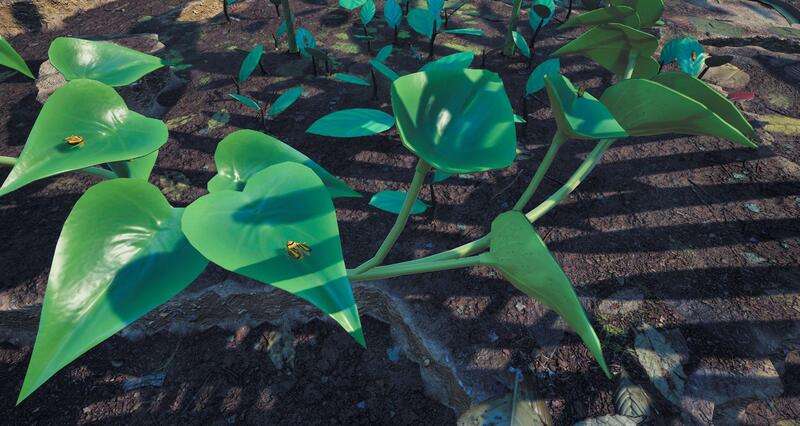 We've worked hard to make sure that's reflected in the creatures, but also the plantlife. 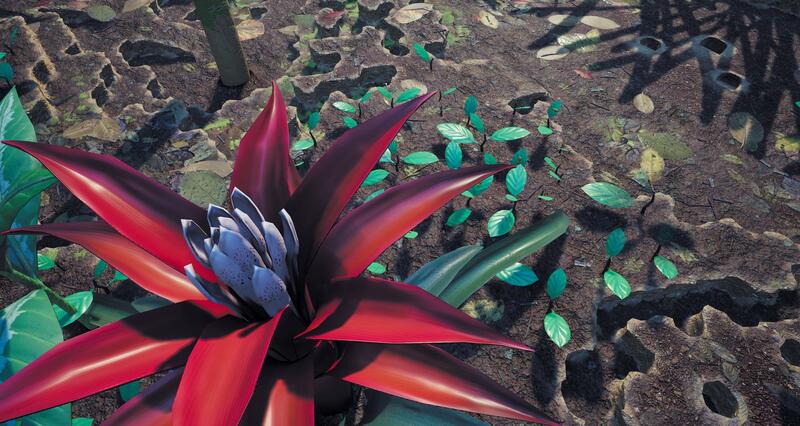 Here's a closer look showing some of the flora in a recent art pass of level 3.1. That is so beautiful and glorious !